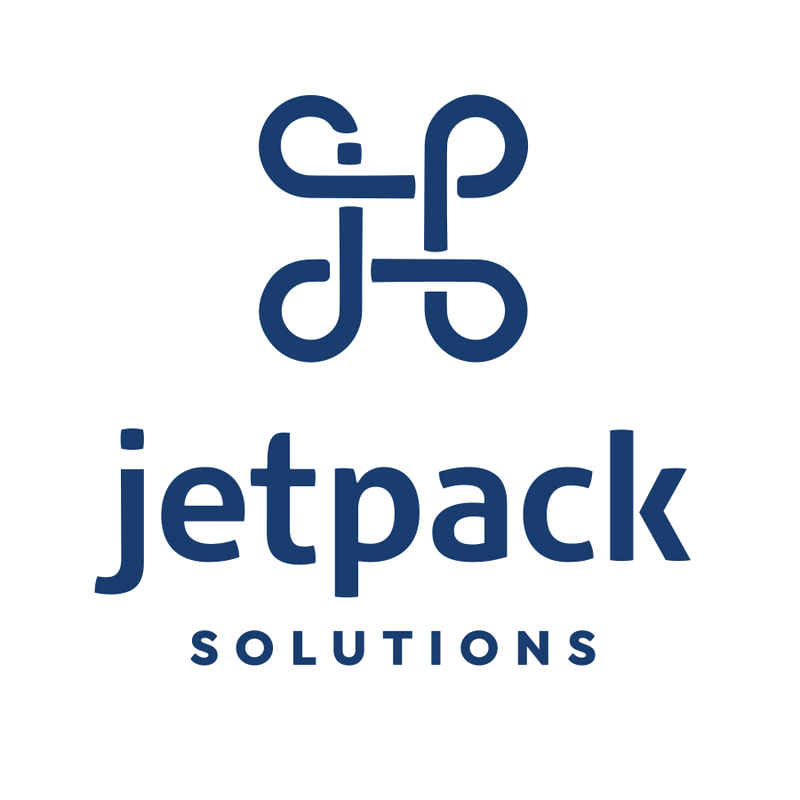 Jetpack Solutions provides professional tech support and consulting for Apple devices in the Ithaca, NY area. We specialize in Macintosh computers, iPhone, iPad, Apple Watch, and Apple TV. We can set up your new Mac, show you how to sync your devices, provide tech support, even help you decide whether to buy that new Mac or keep the old one. We can save you that trip to the Apple Store.